Local rivals Leverkusen and Gladbach lock horns at the BayArena on Matchday 18. 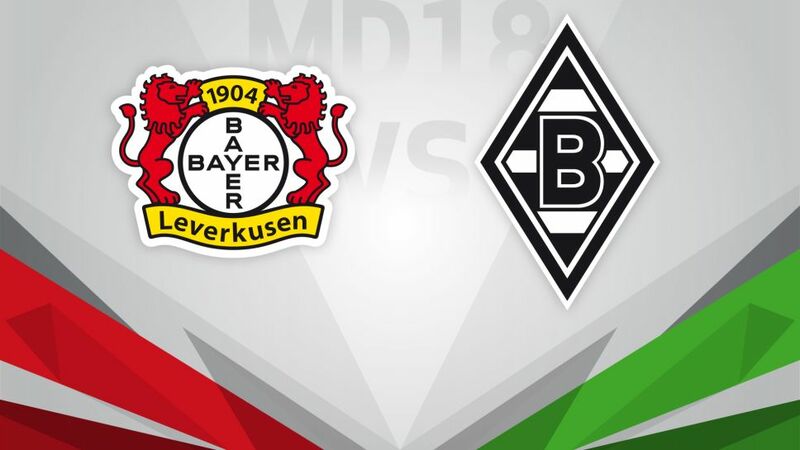 Local rivals Bayer 04 Leverkusen and Borussia Mönchengladbach lock horns at the BayArena on Saturday evening (kick-off 18:30CET/17:30GMT). Click here to make use of your three Official Fantasy Bundesliga transfers before Matchday 18! Leverkusen took a step in the right direction with their Matchday 17 win over 1. FSV Mainz 05 and they will be keen to build up a head of steam when they host local rivals Gladbach on Matchday 18, with just five points now separating Roger Schmidt’s men from a qualifying berth for Europe next season. European football is the last thing on Dieter Hecking’s mind, on the other hand, as the Foals’ new coach seeks to lift his team away from the danger zone in this, his second game in charge. A draw in Darmstadt steadied the ship, but the former VfL Wolfsburg coach will be wanting more on Saturday as the bottom three threaten to draw Gladbach into a relegation battle. Head here for team news and possible line-ups!